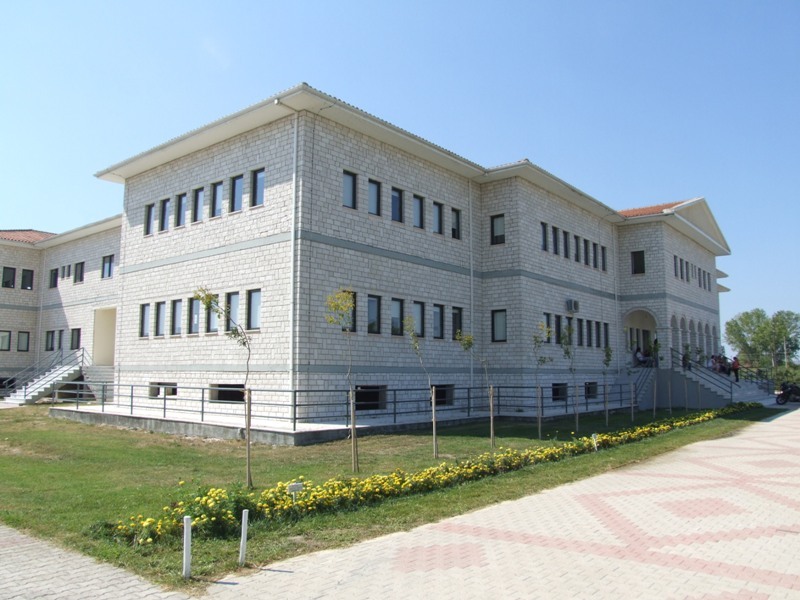 The Department of Agriculture Technology stems from the merging of the three Departments of the former School of Agricultural Technology at Technological Educational Institution of Epirus: Dept. of Crop Production, Dept. of Animal Production and Dept. of Floriculture and Landscape Architecture. Today the three former departments constitute three distinct divisions of the new Dept. of Agriculture Technology. 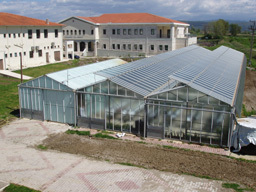 After successful external evaluation in 2012 concerning the structure and work produced by the old undergraduate curriculums (OUC) of the three former departments, the new School/Faculty of Agriculture Technology & Food Technology and Nutrition of TEI of Epirus sustained its scientific structure and philosophy of the previous independent departments’ OUCs, with some minor upgrading. The Department of Agriculture Technology dept. 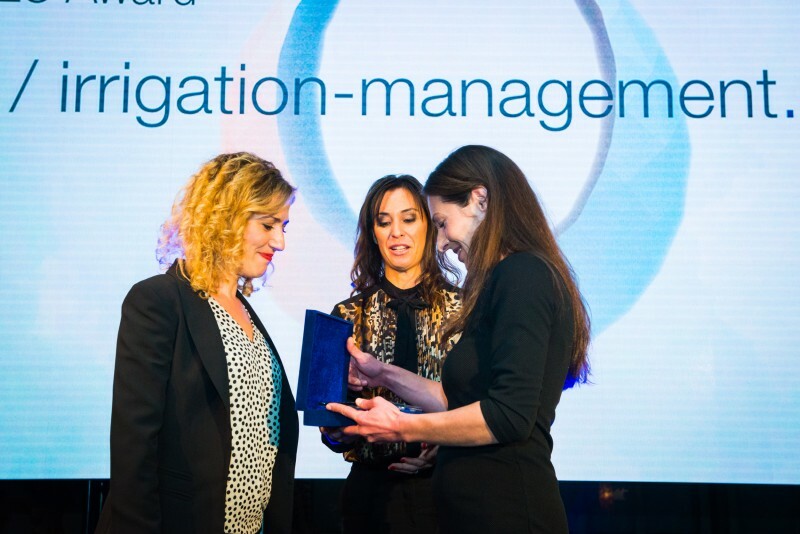 of TEI of Epirus comprises in its entity from the merging of the already highly ranked internal, intermediate annual, and external evaluations. The department boasts the most research programs to faculty ratio among all departments at TEI of Epirus as well as much collaboration with related businesses. The curriculum of the Agriculture Technology Dept. 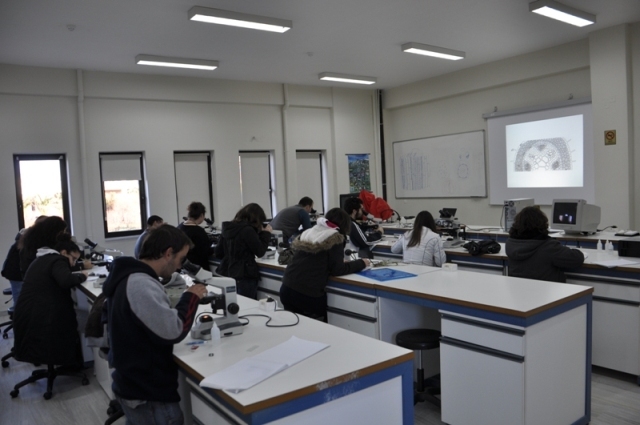 at TEI of Epirus covers the entire spectrum of the Agricultural and Biological sciences with emphasis on Crop Production, Animal Production, and Floriculture and Landscape Architecture, applied through the most up to date – technologically and scientifically – advanced methods of teaching and learning. It is the department’s mission to advance the development and conduction of knowledge in science and technology, with the teaching and applied research, equipping its students for further professional development. Animal Production, and Floriculture and Landscape Architecture, applied through the most up to date – technologically and scientifically – advanced methods of teaching and learning. It is the department’s mission to advance the development and conduction of knowledge in science and technology, with the teaching and applied research, equipping its students for further professional development. The department follows a mixed undergraduate curriculum sharing its first two common semesters with all divisions encompassing core courses of basic fundamental knowledge that can support further specialized insights into each of the three divisions. While being exposed ry four years, the Department has the ability to update the curriculum and modify recommended references. Moreover, new text books are incorporated every year in the EUDOXOS program. Alternatively, the Department is trying to enhance multiple literature reading. The Department’s list of multiple literatures has been decided to be distributed the academic year 2014-2015 and has been already posted on its official website. Furthermore, the students have the ability to select a book title through the proposed number of scientific references of the Eudoxos programme website (http://eudoxus.gr/). a) Core courses, which are offered in the first two semesters and are mandatory for all students. They consist of introductory issues for all three divisions of the Department. Their content is based upon basic knowledge necessary to understand the disciplines of agricultural science and landscape architecture. Each student has the opportunity to understand/appreciate the importance of all specializations offered by the department and follow the division fittest to his/her preferences. b) Specialization (Division) courses, taught from the third semester onwards. The content of these courses are tailored to the needs of individual divisions. Depending on the learning requirements of each division, these courses cover a wide range of subjects which fit well with the Department’s type and level of education. 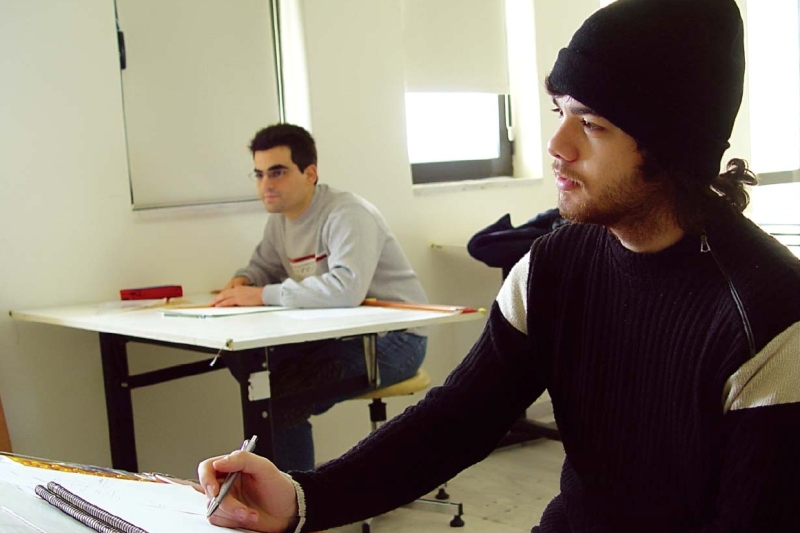 The content of the curriculum is structured to provide options, flexibility and adaptability to individual needs and requirements of departmental students (choice of course selection in higher semesters and the possibility of choosing between courses of three directions), widening the scope of knowledge and adapting to individual requirements and aspirations. The flexibility of student choice is reflected in the possibility to decide with minimum requirements which direction he/she wants to follow. In addition, the Department through the appointed Directors per semester will consult with students, recognize their needs and facilitate in multiple levels. The best ranked students get rewarded either by inclusion in research projects (22 undergraduate students have been integrated and 26 participate voluntarily), or employment in specific workshops that interest them. Certainly the Department operates vice versa as well, tailoring their students to international academic standards. A detailed description of the courses taught per semester is given in the attached course guide. 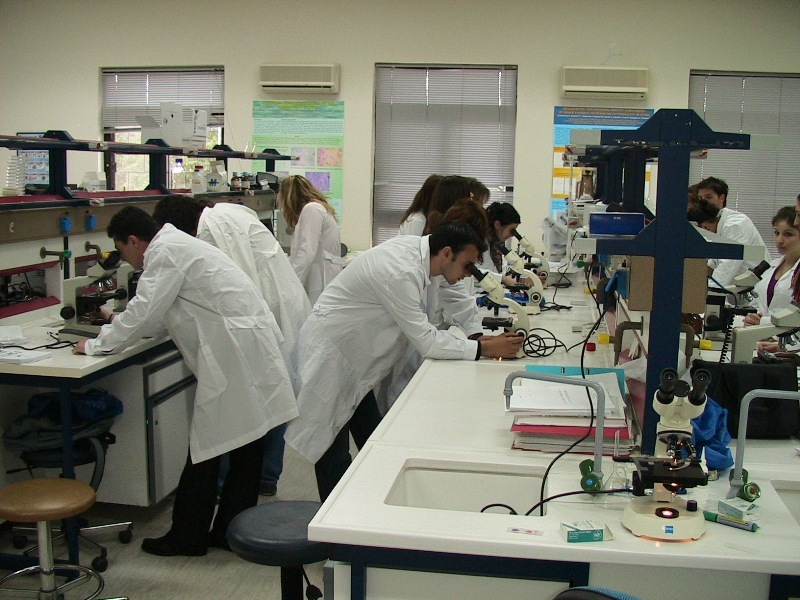 Integration of students in the research process at the undergraduate level, resulting in the production and publication of research. During the years 2008-2014 the department 36 are Core (C),4 are Electives (E), organized in three groups of teaching subjects (Groups Β, C, and D).The curriculum structure is provided in the site of the Department: http://tegeo.teiep.gr .After course completion, the graduate can pparticipated with 86 papers in 46 peer-reviewed International Conferences, 19 of which reflected student’s work. Undergraduate student terminal projects associated with research activities of the department as either literature reviews or scientific experimentation. 14% of graduate student work related to research the four years 2008 to 2012 was recorded as opposed to the previous four years where there was none reported. 22 undergraduate students have been integrated into research projects initiated and prepared by the department during the period 2008-2015. Development of interface projects in the productive sectors of the agri-food business integrating students of the department. By means of adopting new subjects from contemporary science developments, the program has been fully mapped in the professional rights of graduates, according to international curricula. It is highly competitive with the respective curricula of Agricultural Faculties of Universities and respective departments of other colleges. 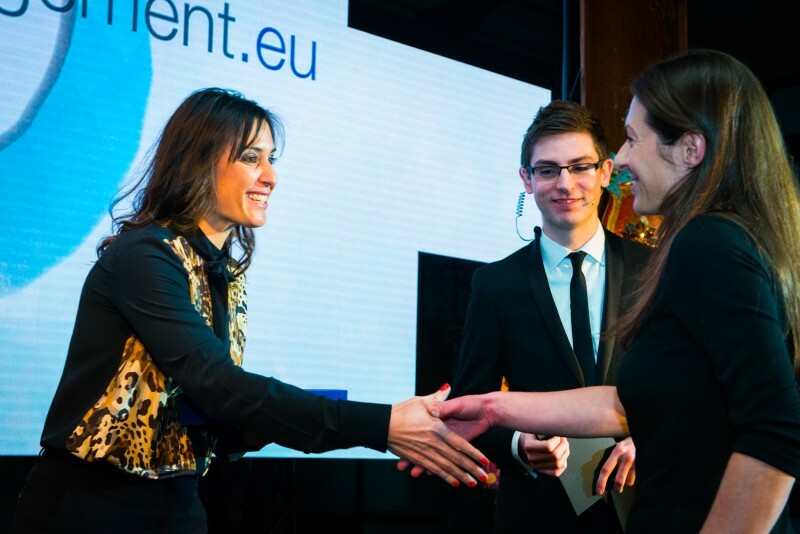 The implementation of ECTS credits in the educational process and the implementation of the Diploma Supplement in English have given the curriculum a further opportunity to be matched with those of European universities and facilitate exchanges between scientific staff and students. 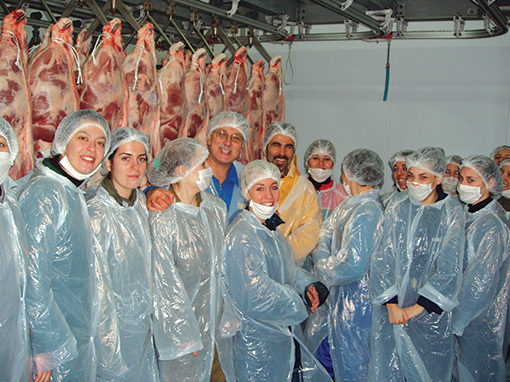 The duration of studies at the Department of Agricultural Technology at TEI of Epirus is eight (8) semesters, including practical training in a professional practice. 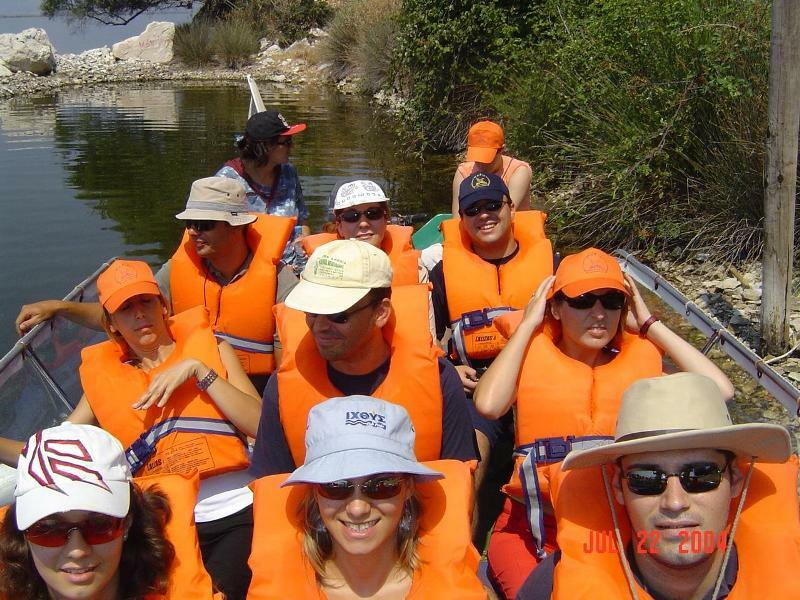 During the first seven (7) courses, studies include theoretical teaching (lectures), laboratory exercises, seminars, educational trips in floral businesses, biotopes, landscape architecture firms, as well as the writing of scientific papers, focusing on scientific study and team work. The eight (8) semester includes Practical Training in a Professional Practice and undertaking of the Terminal Project. To complete a full semester of practical training in a professional practice accumulating a total of 240 credits (ECTS). The Post-harvest handling of crops (standardization, maintenance, certification and quality control). The prevention and control of biotic and abiotic factors on production. 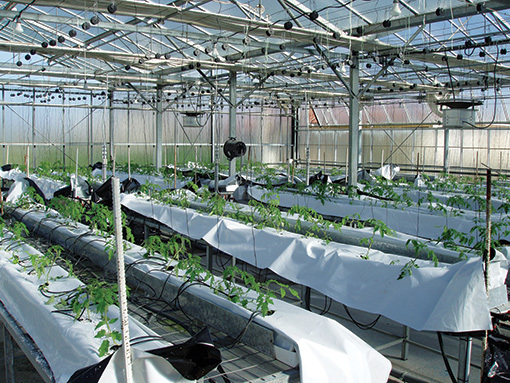 Biological control of pests and diseases. 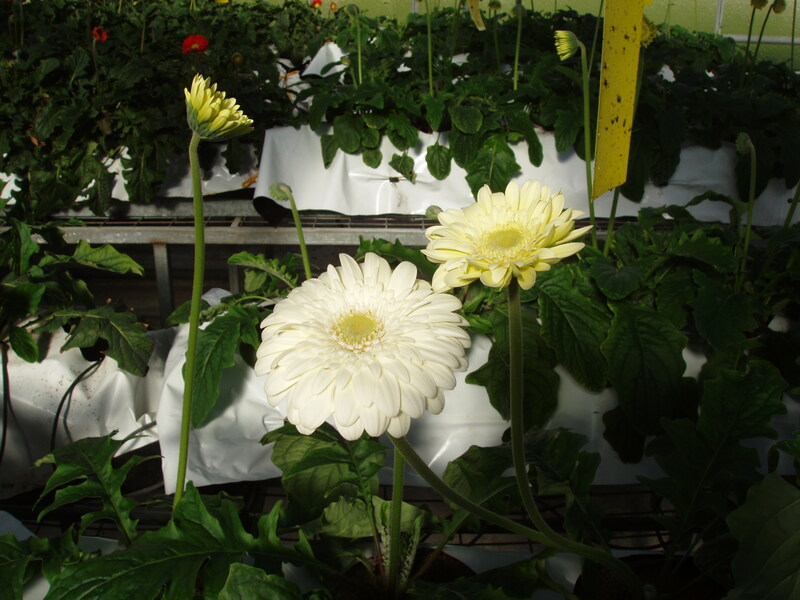 The production and marketing of certified propagation material for crops. The trade of fertilizers, pesticides and other tools (machinery) and forms of agricultural inputs (farm inputs). The design, construction and maintenance of public and private gardens, and parks. 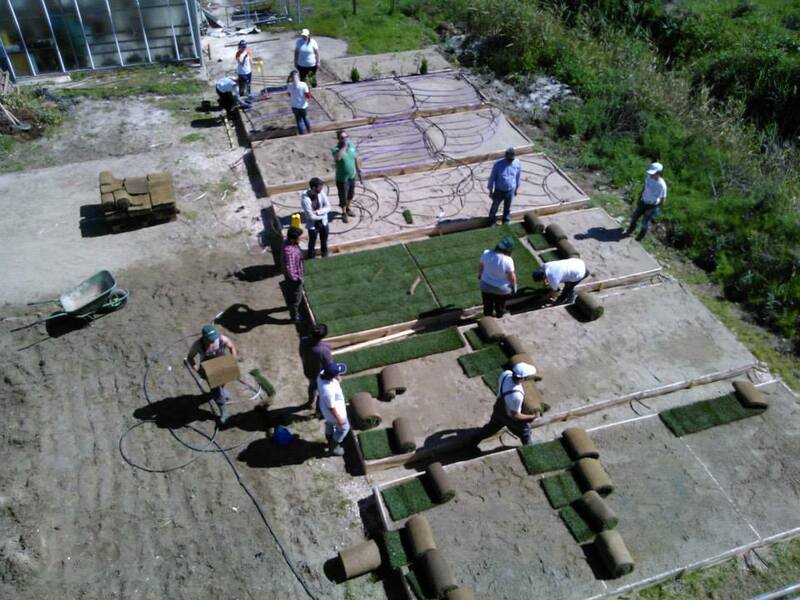 The planting of ornamental plants, shrubs, trees, turfs and carrying out the supervision of construction of similar ‘plant’ projects. The consulting on crop production for the development or modernization of agricultural farms. The participation in research projects of agricultural interest. 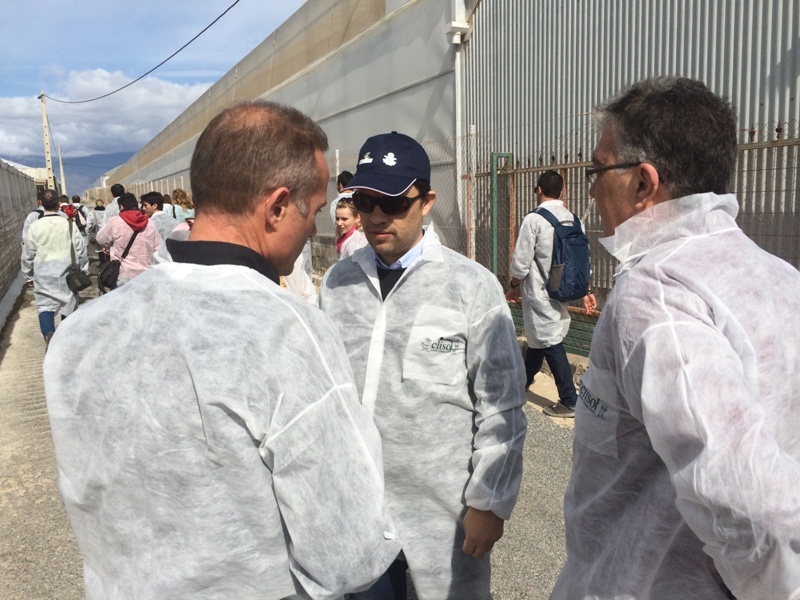 The participation in massive spraying with environmentally and consumer friendly media, to combat plant diseases and disinfestations or disinfections in crop production or storage facilities. The evaluation in all types of crop damage, spoilage and suitability of crops for use on human consumption or animals. 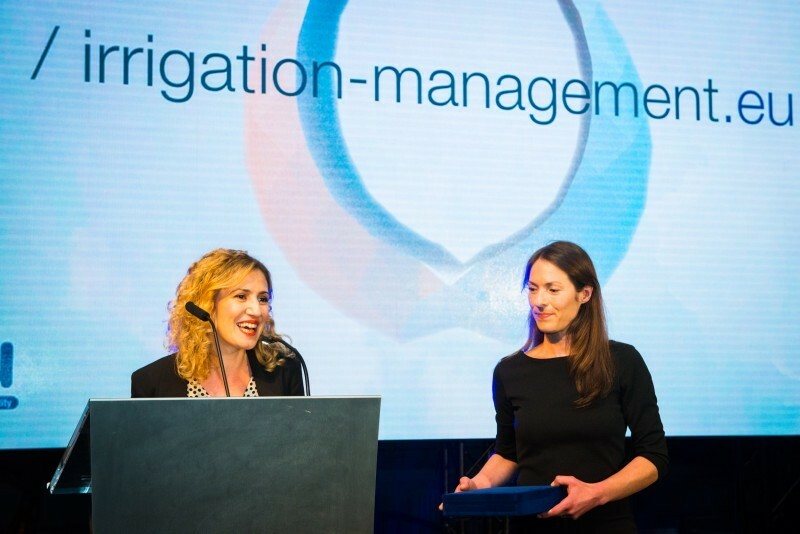 The management of agricultural ecosystems and reduced input farming systems (integrated and organic farming). The design and implementation of applied research techniques and means of production, and the impact of the agricultural production process on the environment. 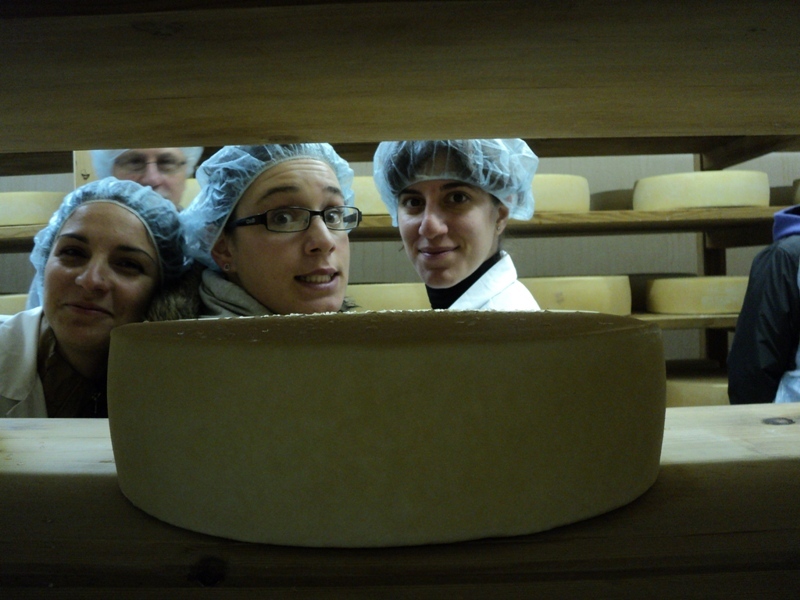 Establishment and operation of Companies with Certified organic products or products of integrated management. Establishment and operation of tissue culture laboratories and marketing of these products. Participation in generating, cadastral, soil, vine and other related maps for agricultural use, with the cooperation of competent technical personnel.